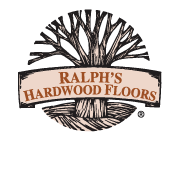 A Ralph's Hardwood In-Home Advisor can visit your home and show you what's possible. No Obligation Consultation. Priceless Advice. If you love the recommendations from your consultation, your In-Home Advisor can coordinate your project. Work with someone you know and trust, and who knows your home.